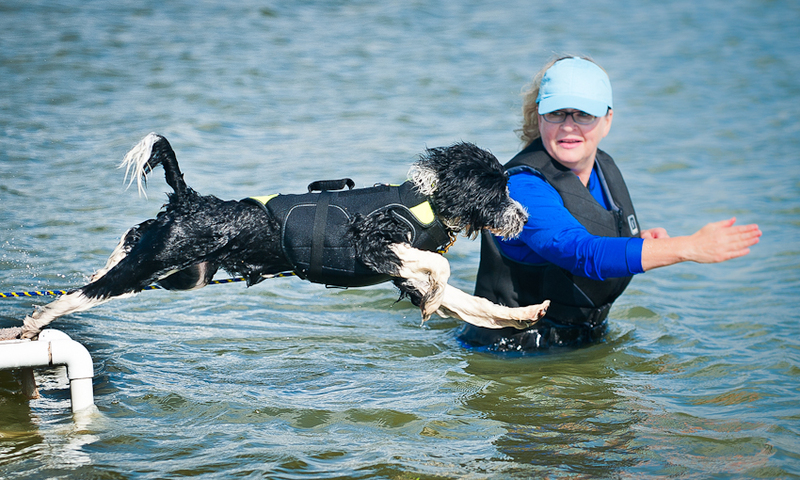 Red River Portuguese Water Dog Club (RRPWDC) is an all-volunteer group of PWD lovers in the North Texas region. 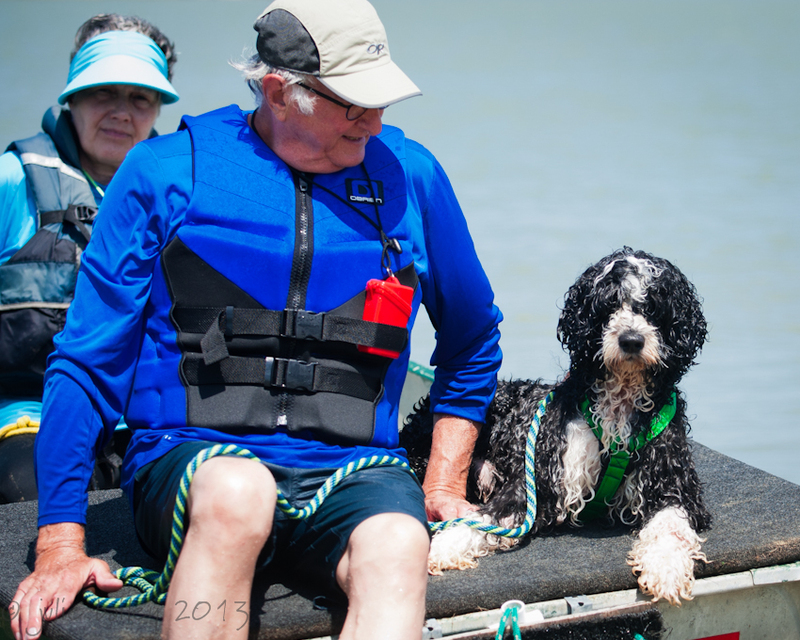 In June 2015, we started the process to sanction our club with The Portuguese Water Dog Club of America, Inc. (our parent organization). Prior to this, we focused on water training. 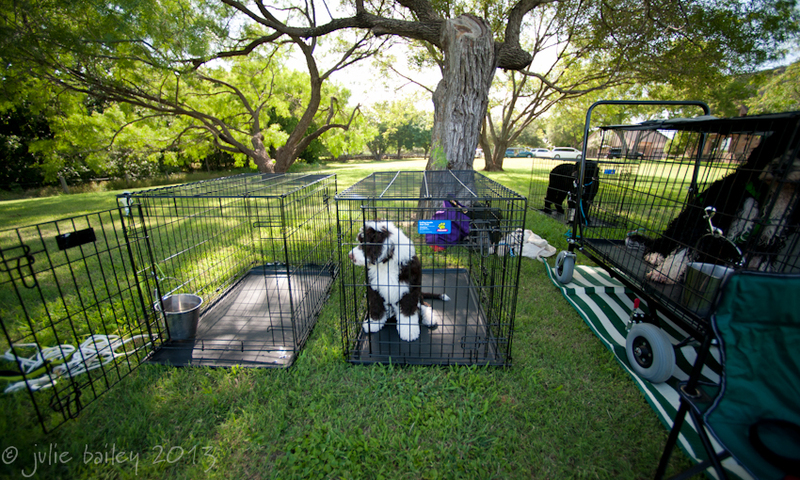 To showcase the breed’s natural abilities, we offer many options for activities and events. In addition to water work, we have interest groups for conformation, obedience, rally, agility, tracking, therapy, and, of course, fun play days. Our club members have over 110 combined years of experience with this breed. Ranging from newbies to seasoned owners, one of our goals is to encourage and mentor new PWD owners. 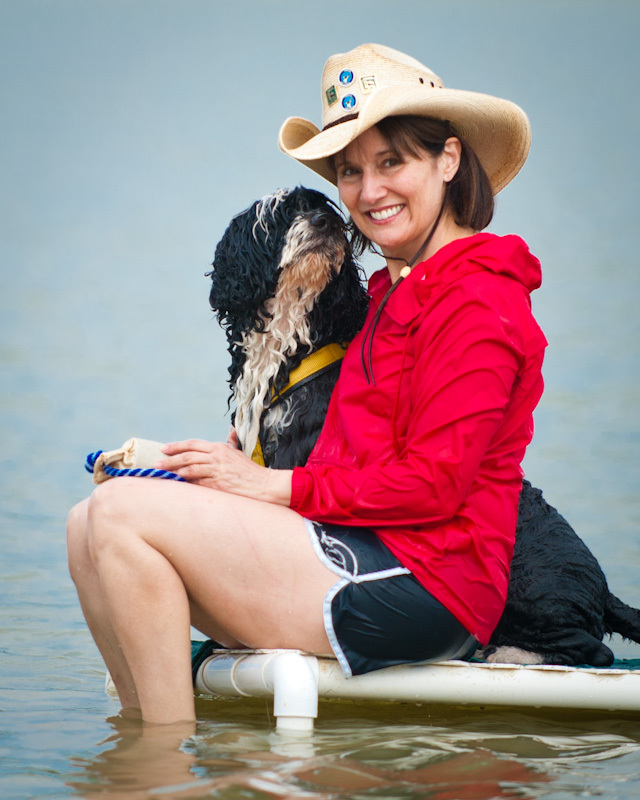 We will be with you and your dog every step of the way as you experience the amazing traits and abilities of PWDs. We like to think, as PWD owners, we do it all. Actually, it’s the dog that can do it all! We just go along for the ride. RRPWDC is a club for all enthusiasts! 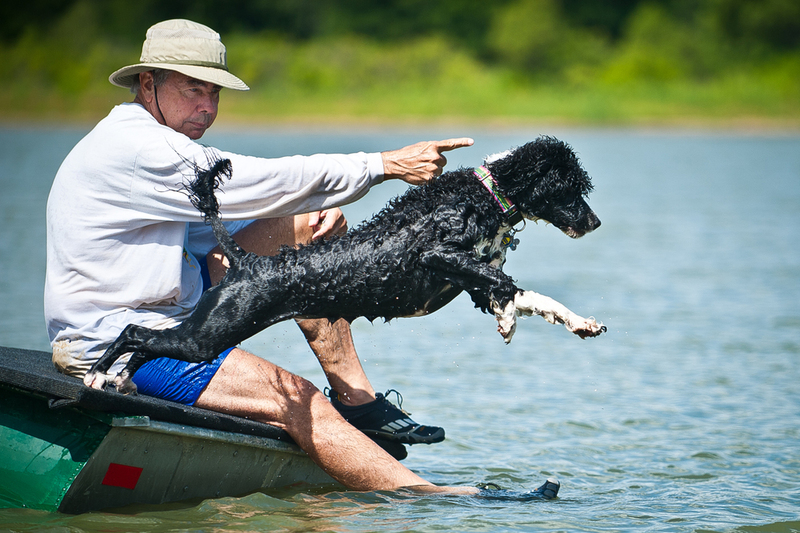 Our interest groups include water work, conformation, obedience, rally, agility, tracking, and therapy. Members can participate in just one or all of the activities. What else are we planning? 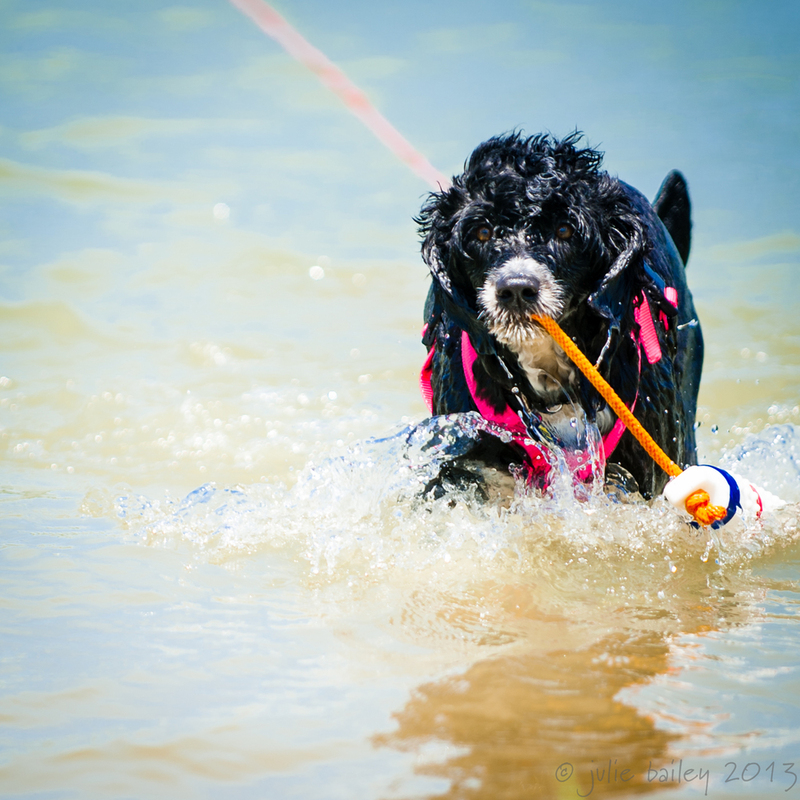 Education classes, grooming seminars, play days, Special Interest groups, and of course water practice. Stay tuned to our activity calendar and for a list of upcoming events. 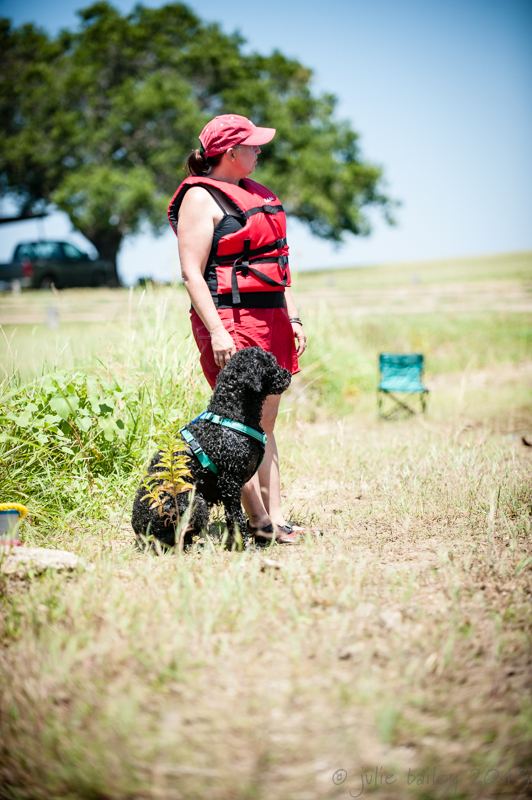 Hat Creek Water Training Facility, on Lake Lewisville, is available for members who want to pursue water work. There is a special member fee to join the Water Training Group. 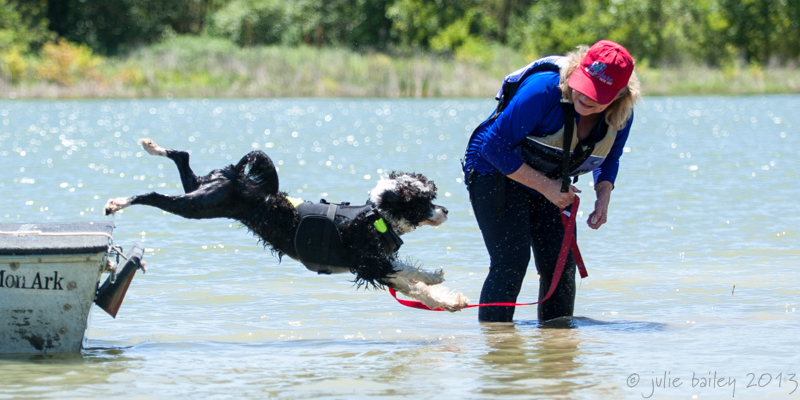 See the most recent Water Titles Win Photos from the 2015 Lone Star PWD Club Water Trial.